Kampung Yowid, like other villages in Tubang and Ilwayab districts, has taken a determined and united stance against plantation companies, which have recently been moving in to the area. But now indigenous leaders in Kampung Yowid have been intimidated into signing a document from PT Mayora, one of Indonesia’s leading food brands, which is trying to take over their land for a sugar cane plantation. The people were accused of being OPM separatists by the police mobile brigade members the company employs as guards, who also accused them of storing weapons in their indigenous meeting house (adat house). Knowing that villagers were scared and thinking they might have to run to the forest, some community leaders felt they had no option but to sign the document. The contents of the document are unknown – villagers were never given a copy. Now, as before, the community states its clear opposition to Mayora’s plantation plan. Merauke, like the rest of West Papua, is a militarized zone bearing the scars of fifty years of conflict. Now, as plantation companies continue to push their way in, it is not the first time that companies have been accused of using the ‘separatist’ stigma as a way to threaten indigenous people to give up their ancestral land. The people are quite reasonably afraid – they know that elsewhere security forces have unleashed violent repression countless times after labelling people as separatists. This kind of link between military might and corporate ambition also has a clear parallel in Suharto’s New Order regime: plantation companies seized huge swathes of peasant farmers’ land in Sumatra in the 1970s and 1980s, threatening to kill people as communists if they resisted. Many communities are still trying to reclaim this land through land occupations and other forms of resistance. The elders of Kampung Yowid who were forced to sign have now testified on video of how they were the victims of Mayora’s manipulation. Below, the Woyu Maklew sub-ethnic group Intellectual Forum and JPIC-MSC have also provided further background information on what happened. prescence in Yowid, Dokib, Wamal, Bibikem, Woboyu, Wanam and Dodalim villages. According to Ambrosius Laku Kaize, Kampung Yowid’s adat chief, he was forced to sign after pressure from PT Mayora’s staff. “I was forced to sign, because the villagers of Kampung Yowid had been accused of being OPM members”, he said. Mr Kaize went on to explain how he, the administrative village head and the head of the Geb-Zami clan had all been similarly intimidated after PT Mayora made clear that the people of Kampung Yowid would be considered OPM if they didn’t sign the company’s letter. The Woyu Maklew Sub-ethnic group Intellectual Forum’s monitoring has revealed that Marind people in the affected villages ( Yowid, Dokib, Wamal, Dodalim, Woboyu, Bibikem, Wanam and Uliuli) have not received reliable and truthful information about any policy for investment on their ancestral lands in general, and about PT Mayora’s presence in particular. This is an indication that the investment process is already violating the Marind indigenous people’s right to receive information without compulsion and before investment activities commence. Aside from that, Marind people from the Woyu Maklew sub-ethnic group have already made clear that they oppose all investment on their ancestral land, because they do not have the skills required to get work with companies. PT Mayora has already brought insecurity into the lives of local people, by going around villages in the area escorted by fully-armed Brimob from Merauke Police Station, and now by inciting individuals from the villages, the company has also created an unsafe situation by sowing fear. Villagers from Woboyu, Bibikem, Dadalim, Yowid, Wambi, Wanam, Wamal and Dokib villages have all made their opinion clear. In March and April this year each village has erected markers as a way to use customary law to prohibit the companies’ presence, also putting up signs with messages like “Oppose the companies, because we don’t have much land, and because we want to defend the Marind culture and our children and grandchildren’s future”. While most of the people have maintained their strong stance against Mayora and Astra, two villagers from Yowid who had been won over by the company, together with one of PT Mayora’s Brimob guards and the company’s staff, got hold of a leaflet about human rights in Papua. 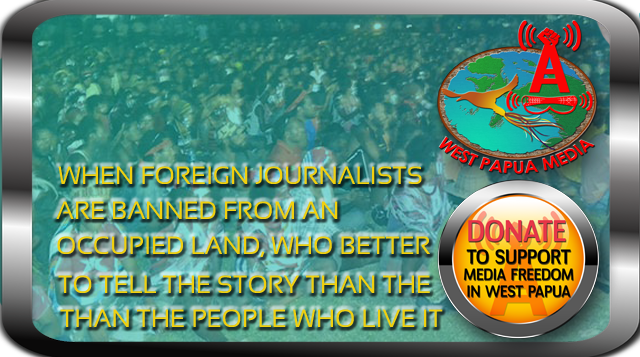 The leaflet had been put together by the Merauke branch of the West Papua National Committee (KNPB) and was a summary of news from the mass media about the human rights situation. The deputy adat chief admitted that it was him who had distributed the leaflet so that people could read about the human rights situation. After all, they have the right to know. However he was shocked to see how PT Mayora reacted towards the community after seeing this leaflet. As the adat chief explains in the video, PT Mayora started claiming that villagers were OPM separatists. The company also reportedly claimed that the adat house was used for storing weapons or OPM equipment. 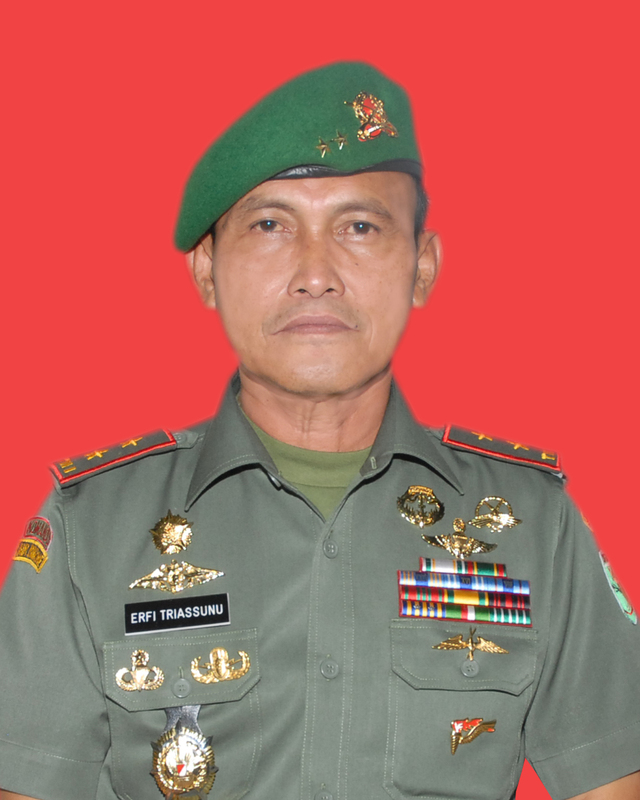 During their monitoring from the last part of July to 4th August, JPIC MSC Indonesia and the Woyu Maklew Sub-ethnic group Intellectual Forum found that the people of Yowid had been severely frightened as a result of Mayora’s accusations that they were OPM separatists. There was a plan for the women and children to seek refuge in the forest. On 27th July, a meeting was held in the adat house (the local name is Sawiya) to discuss the fear they were living under. In that meeting village leaders told of how they had been forced to sign the document. Others didn’t sign, but their signatures were forged by the pro-Mayora villagers. They never received a copy of the document they signed, and this made the community even more nervous. They were concerned that word would spread amongst neighbouring villages that they had given away their land to the company. All villages in the area had agreed some time ago that no-one should sell their land, and anyone who betrayed that agreement would be sure to face harsh repercussions. 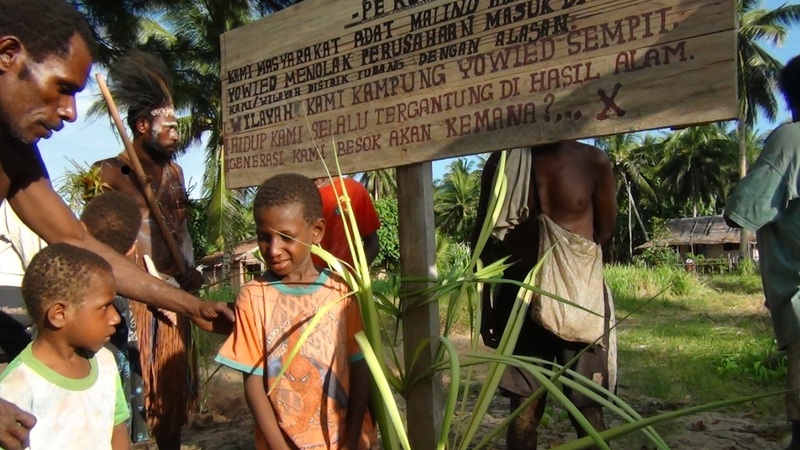 On 27th July 2013, villagers wrote a letter to the Merauke Regency leader, Papuan Provincial Investment Board and Indonesian National Land Agency explaining that Kampung Yowid continues to oppose PT Mayora. -Mayora’s brands include Kopiko coffee and sweets, Energen cereal drinks, Torabika coffee, Bengbeng chocolate wafers and Slai O’lai biscuits. They are mostly sold in Indonesia, but selected lines are exported to around 50 countries worldwide.